As many of you may already know, the Campos Brothers Farms was the site of the 2017 NABO Mus Finals, last Saturday, June 10th. 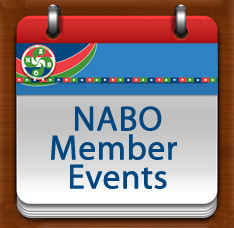 Forty-three teams gathered to vie for the chance to represent NABO at the upcoming Global Mus Finals August 25th through September 3rd to be held in San Francisco and Chino. At the end of the day, the teams from Los Banos Basque Club and Txoko Ona Basque Club, in Homedale, Idaho, advanced to the finals. In the end, Homedale's team Andres Lejardi and Gregorio Undabeitia took first, with Amador Zabalbeascoa and Victor Albistur coming in second. As host of the international finals, the US will be represented by two teams so both get to advance! Zorionak deneri! And a heartfelt Mila esker to the Campos families for their hospitality. As published today on EuskalKultura.com, the Basque Government's Council approved a budget of just over 900,000 Euros for grants aimed at Basque clubs, federations and confederations all over the world. The next step is for this news to be published in the Official Bulletin of the Basque Country which is anticipated for June 21, 2017. The application period would then begin the day after that, June 22nd and will run for a month, making the deadline July 22nd, in that case. Once the resolution has been published in the Official Bulletin, EuskalKultura.com will also share that news, with all the pertinent information, so that interested clubs can prepare their applications. We'll keep you posted. 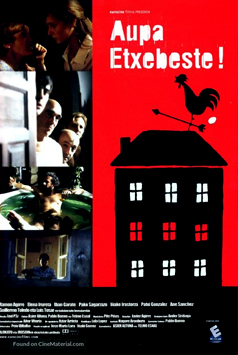 Many Basque clubs have begun incorporating Basque film screenings in their activities. If that is something that your club may be interested in, you can now request film screenings from Atera Films. Their offerings now also include Jai Alai Blues and Kalegabiak two of the latest films from some of the best Basque directors. 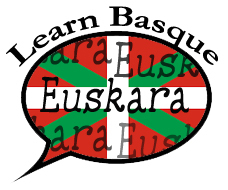 To view their catalogue, or to find out how to bring a film to your Basque club, visit their website or email them.